Overview: This is no doubt to be our star product! 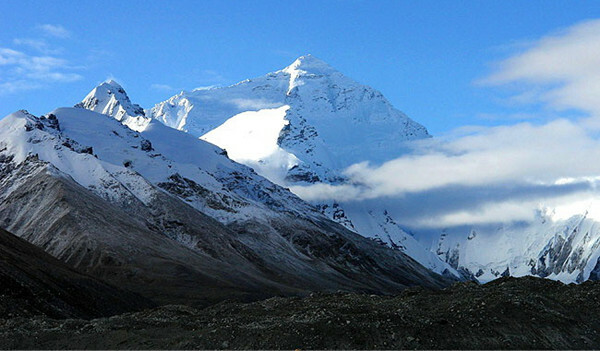 Most of the international travelers visit Tibet for having a close contact with the highest mountain in the world --- Mt. Everest. 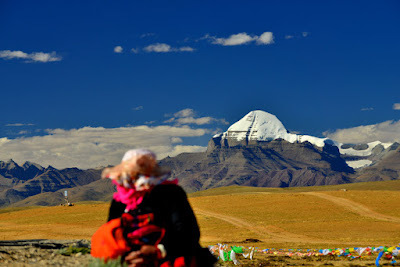 If you join this group tour, you could visit the must-see tourist attractions in Tibet with the lowest cost. 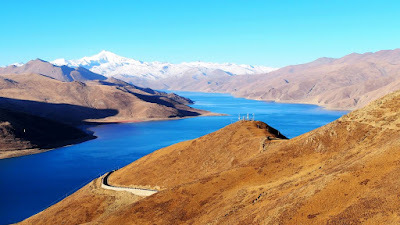 All the top Tibet tour companies offer this tibet tour package. Available Tour Time: All year round. 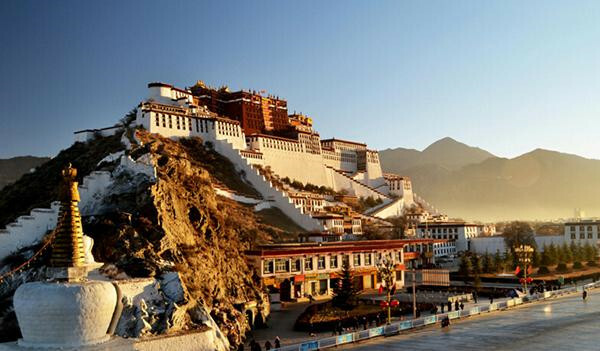 Attractions: Potala Palace, Jokhang Temple, Drepung Monastery, Sera Monastery, Barkhor Street. 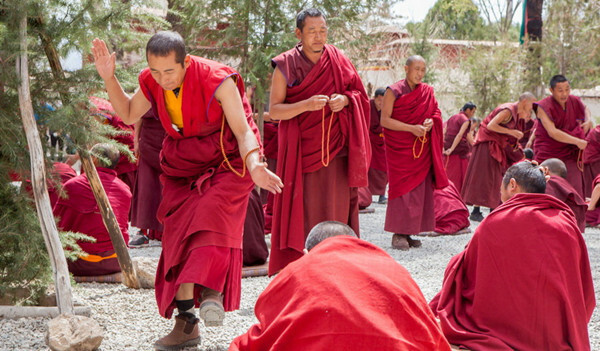 The itinerary of the first three days is the same with the 4-day Lhasa Essential Sightseeing Group Tour. Day 4 Lhasa- Gyantse(4040m)- Shigatse(3840m), 360km, approx. 6hrs. After three days staying in Lhasa, 90% of the travelers are getting used to the high altitude. So, it’s time to go ahead to the core destination of this tour --- Mt. Everest. But the distance from Lhasa to Everest is more than 700 kilometers. Therefore, we divide the tour into two days. The first part is from Lhasa to Shigatse via Gyantse. The scenery on the way is amazing. One of the top three holy lakes Yamdroktso, the famous Karola Glacier, and the biggest monastery in Gyantse, Pelkor Monastery, etc. are all worth visiting. Day 5: Shigatse - Tingri - EBC(5200m), 350km, approx. 7hrs. The second part is from Shigatse to Everest Base Camp via Tingri Town (the new one). Today you will see the highest mountain in the world finally. Mt. 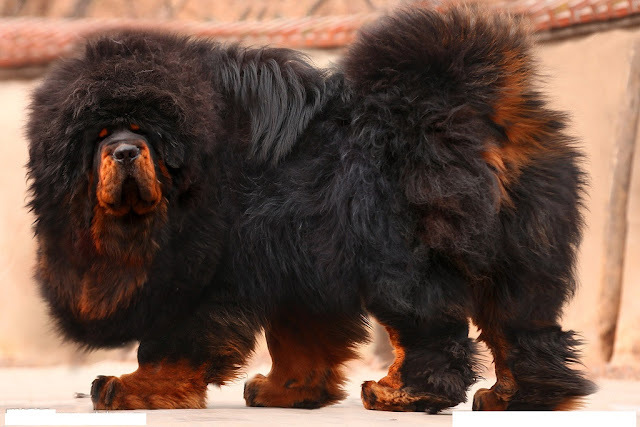 Everest, used to show up in your dream, will turn up in front of you. If the weather is good, you could enjoy the amazing sunset of the golden peak. From April to October, we usually arrange our clients stay overnight in the Nomad Tent near Everest Base Camp or the guesthouse at Rongbuk Monastery. It’s the monastery with the highest altitude on earth. But from November to mid-February, we will arrange travelers back to stay overnight in Tingri Town, which is the nearest town from Everest. Because it’s too cold on Everest that the tent owners will close it. So is the Rongbuk guesthouse. Day 6: EBC - Shigatse, 350km, Approx. 6hrs. After enjoying the sunrise of Everest, you could trek around. Then will go back to Shigatse. Day 7: Shigatse - Lhasa, 300km, Approx. 5hrs. You will pay a visit to Tashilhunpo Monastery in the morning. It’s the largest monastery in Shigatse Prefecture as well as the second largest in Tibet Autonomous Region. There is no any arrangement today. Only send you off to the airport or train station for departure. You could wander in Lhasa before leaving the hotel. Just notice our free hotel-airport transfer schedule in case you miss it.